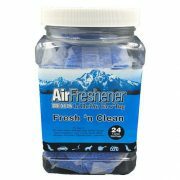 High Strength Deodorizing Beads packed in nylon mesh bags designed to let air flow through and carry the fragrance. 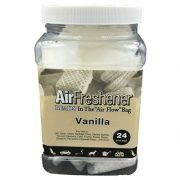 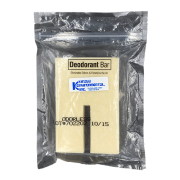 Designed to fit perfectly into vacuum filters, vacuum bags, air vents, cars and many more. 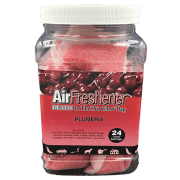 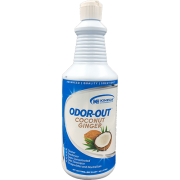 Each bead bag also contains odor neutralizers that cling to carpet, leaving an area smelling fresh for extended periods of time. 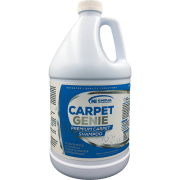 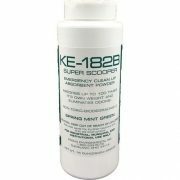 Perfect for hotels, apartments and buildings with carpeted hallways and rooms. 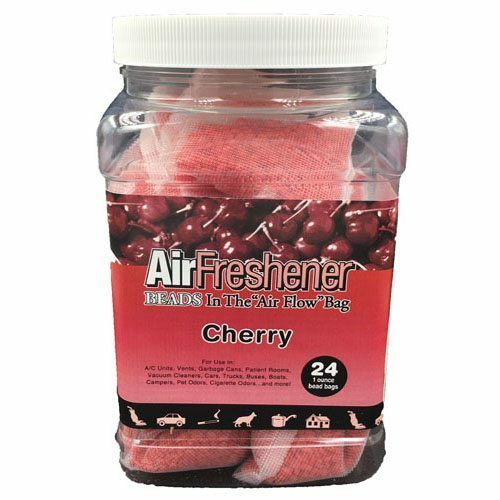 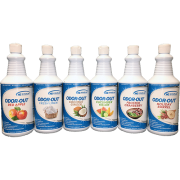 Packaged in convenient handheld buckets that fit perfectly on a maids cart or in custodial closets.